London – From the shock Brexit referendum result in 2016 to Tuesday’s landmark vote to reject the divorce deal struck between London and the European Union, here are the milestones on Britain’s rocky road out of the bloc after 46 years. In a referendum on June 23, 2016, Britons choose to end their membership of the 28-nation EU by 52 percent to 48 percent. 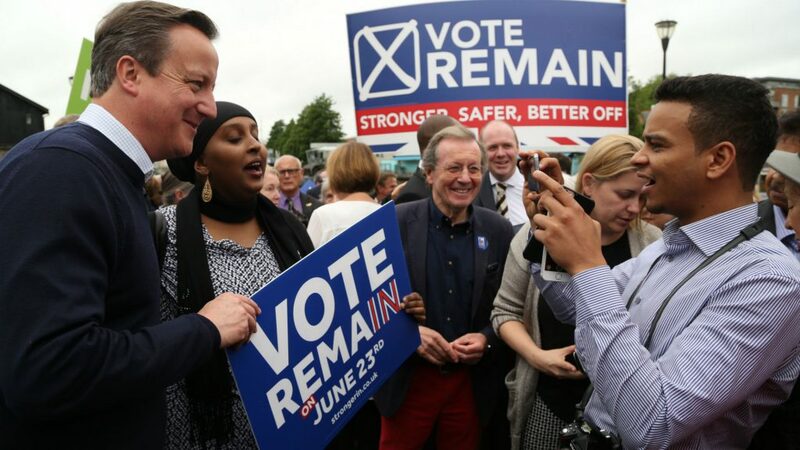 It prompts the resignation the next day of Conservative Prime Minister David Cameron, who had called the referendum and led the campaign to remain in the EU. On January 17, 2017, May gives a speech setting out her Brexit strategy, saying Britain will also leave Europe’s single market in order to control EU immigration. On March 13, Britain’s parliament gives final approval to a bill empowering May to trigger Article 50 of the EU’s Lisbon Treaty which lays out the process for leaving the union. 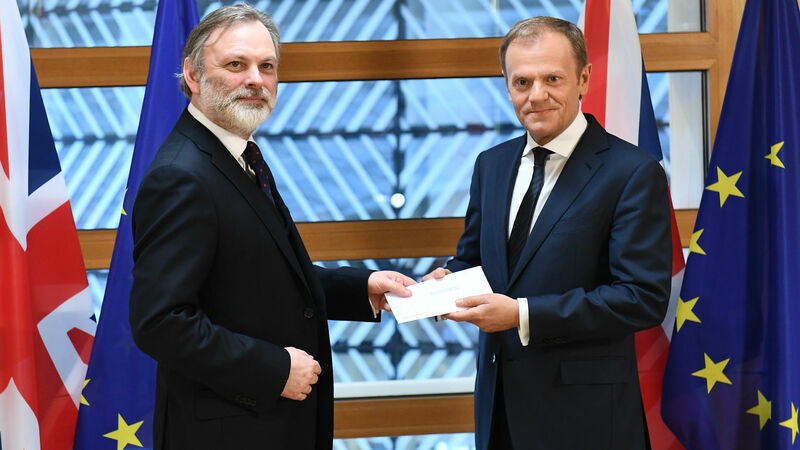 With a letter to EU President Donald Tusk on March 29 formally announcing the intention to leave, the government sets Article 50 in motion. 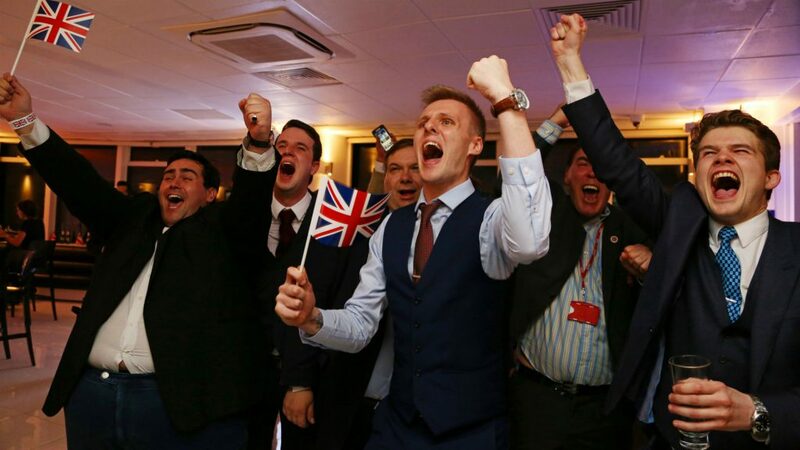 Its two-year timetable for withdrawal puts Britain on course to exit on March 29, 2019. 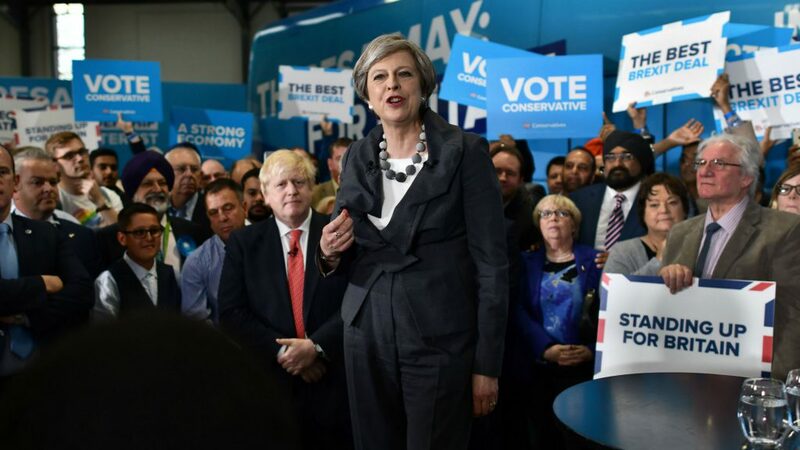 Her gamble backfires as the Conservatives lose their parliamentary majority. They are forced to strike a support deal with Northern Ireland’s Democratic Unionist Party to govern. 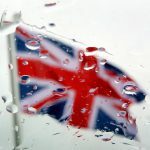 Britain and the EU reach an outline agreement on December 8 on three key areas of the divorce: Britain’s financial settlement to the union, citizens’ rights and the Irish border. 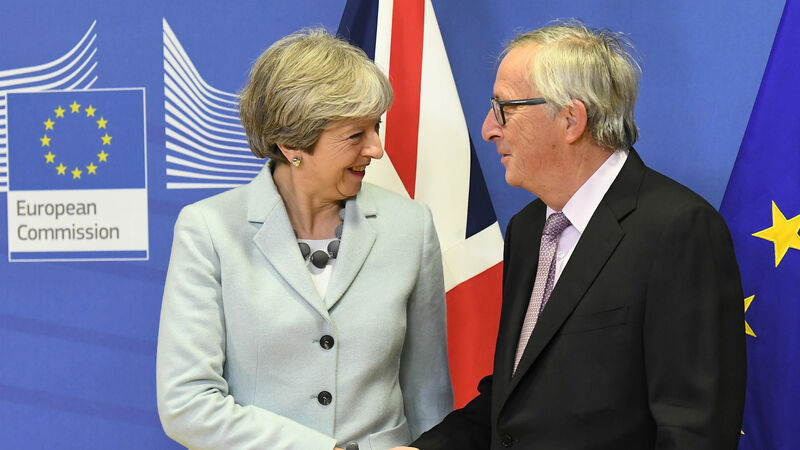 On July 6, 2018, May wins agreement from her warring cabinet to pursue “a UK-EU free trade area” that would retain a strong alignment with the EU after Brexit. 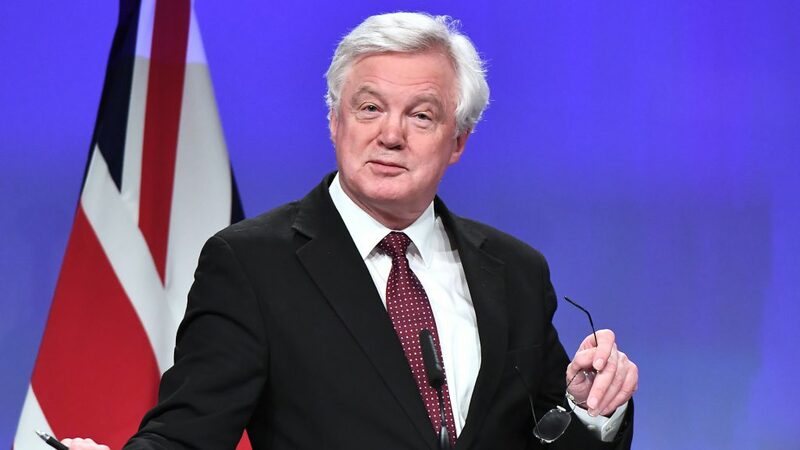 But two days later David Davis, the eurosceptic Brexit minister, quits saying May is giving “too much away too easily”. Johnson, now foreign secretary, resigns on July 9, becoming a leading critic of May’s plans. 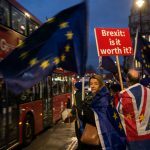 The EU on November 13 publishes contingency plans for a “no-deal” Brexit. But a few hours later, May’s office says negotiating teams have reached a draft agreement for the divorce. EU leaders approve the accord on November 25. “This is the only deal possible,” says European Commission President Jean-Claude Juncker. May’s deal faces intense criticism in parliament over the “backstop” provision designed to prevent border checks in Ireland. On December 12, May’s Conservative party announces that enough MPs are unhappy with her leadership to trigger a confidence vote. The House of Commons, Britain’s lower house, finally got its chance to vote Tuesday on the draft withdrawal agreement that May struck with EU leaders in December. 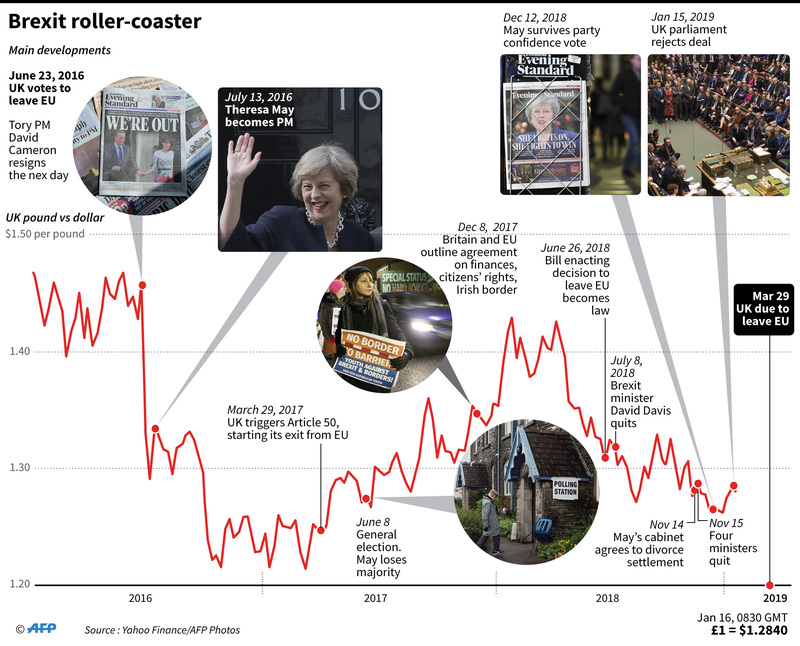 Next No-deal Brexit: Total chaos or free-trade bonanza?